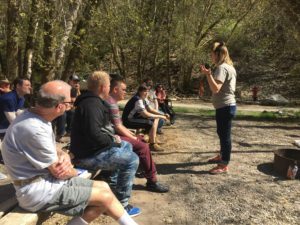 Junior Adventures is a program designed for kids ages 6 – 14 with disabilities to get outside, try new things, and make friends in a fun, safe, and supportive environment. JA is a great opportunity for our younger participants to be in a group with similar ages, and get the support they need to try new activities and sports. 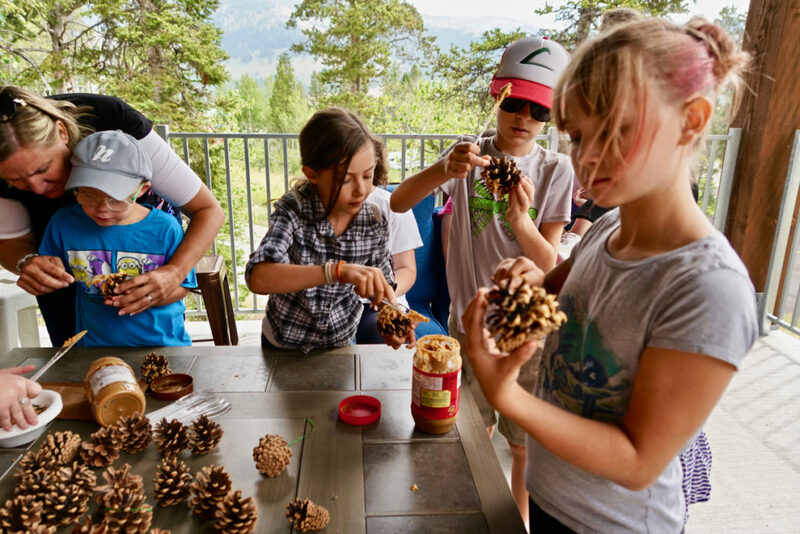 Look below for information about our JA summer 2019 programming! 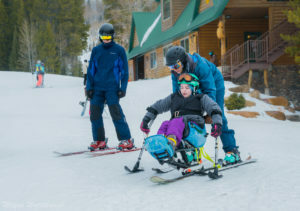 Kids and teenagers ages 6-14 with disabilities. Any ability level can be accommodated with enough notice. Parents are welcome to come and observe/assist, but will not be participating in the activities themselves. 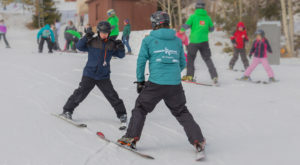 Junior Adventurers is an opportunity for children with disabilities to try new things and connect with other children, and we work to encourage an environment where achievement can happen as independently as possible. We love our participant’s families, but in order to ensure the best possible experience for our Junior Adventurers we ask that siblings join us only for the opening breakfast and closing picnic. 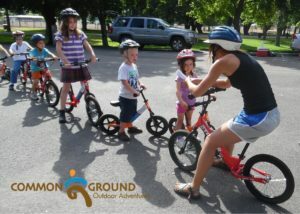 For activities in Logan (First Dam, Elevation, Stoke’s Nature Center, Benson Marina, and Lundstrom Park), we ask that Parents provide transportation to and from the activity for their children. 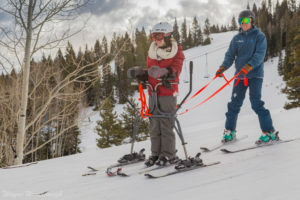 For Beaver Mountain activities, parents should plan to drop off and pick up their children at the CGOA office. CGOA staff will drive the group to and from Beaver Mtn. in our accessible vehicles. We will adapt our activity to an indoor adventure. We may do kid-specific yoga, arts and crafts, or a fun cooking activity depending on the situation. Yes! 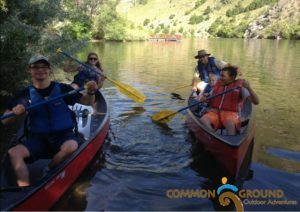 CGOA will provide a 2-1 participant to volunteer ration and are in need of volunteers to work one on one with Junior Adventurers. We are looking for volunteers at least 16 years old and who ideally can volunteer for a full session. Call our office or email SaQuoyah, our daily activities coordinator at daily.cgoa@gmail.com. Payment can be taken over the phone or in-person at our office. All payments are required the week before the session begins.